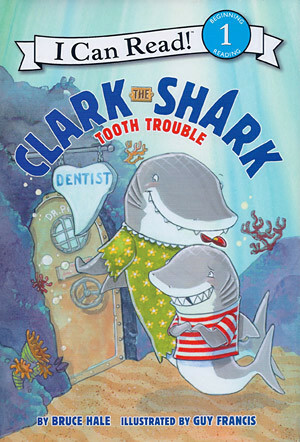 Clark the Shark has a loose tooth and needs to visit the dentist. 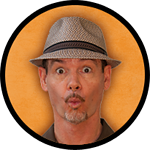 But he’s heard that the dentist is scarier than a boxful of blue whales! Uh-oh and oh no! Can Clark find a way to stay cool when it comes to tooth trouble? 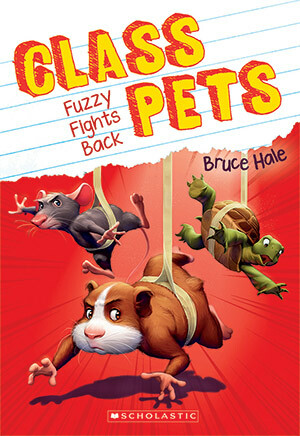 With easy-to-read text and Clark’s trademark rhymes, this toothy tale will have beginning readers reading to take a bite out of reading!